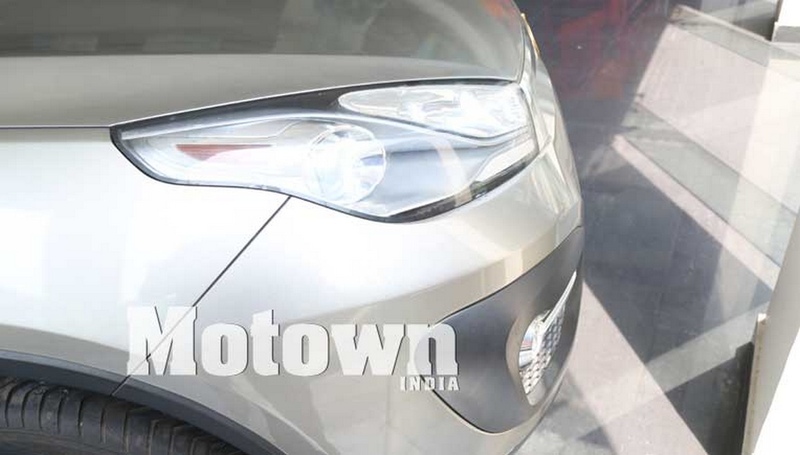 The pictures of EVO premium car developed by Sonalika in conjunction with Pininfarina have come to the fore. The defunct project was supposed to have given way to a launch in 2012 but now it is just a showpiece. 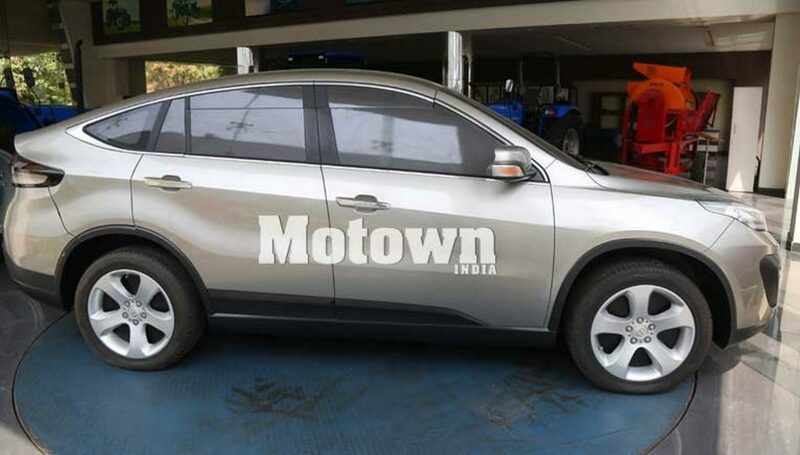 It appears to have a crossover coupe stance and was spied by Motown India magazine at Sonalika’s HQ at Hoshiarpur in Punjab. 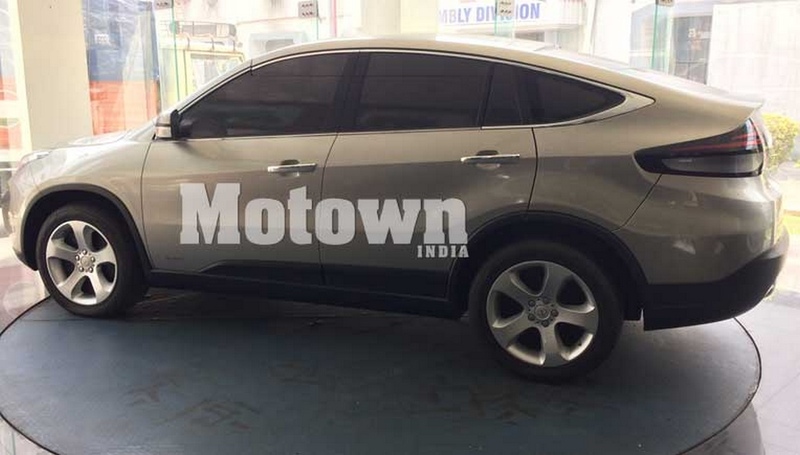 It was reported to be parked alongside the existing range of Sonalika tractors. It would have carried a price tag a little over Rs. 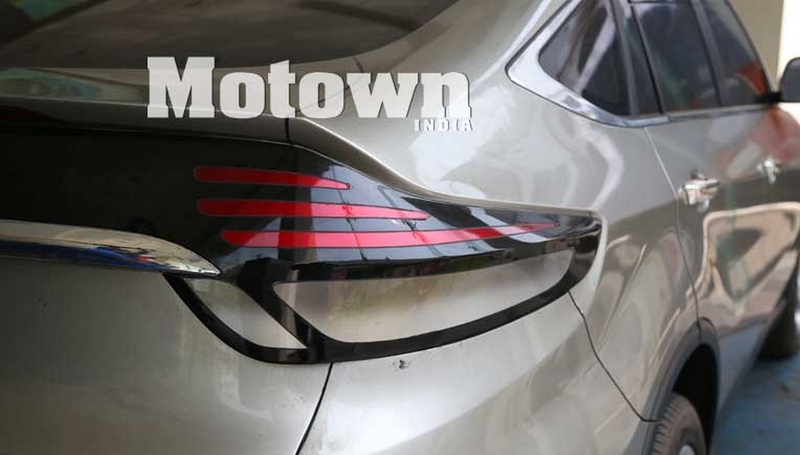 10 lakh says the story as the influence of Pininfarina can be seen with its inscriptions on the bottom portion of the left front door. Considering that the EVO was developed perhaps over seven years its design deserves appreciation. 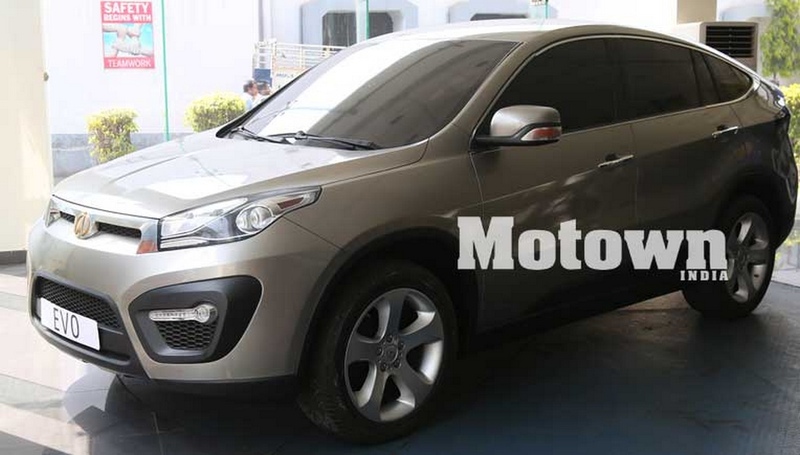 The five-seat crossover coupe had a slopping roofline and a raked wide windscreen for better visibility. 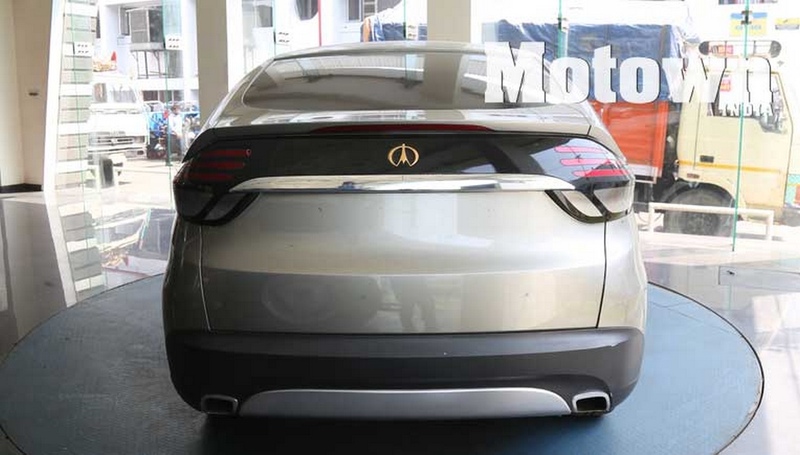 The roofline connecting the rear-end is long hinting at a spacious cabin but the bootspace could have been slightly cramped going by its silhouette. Even by today’s standards the overall design is nothing sort of impressive. 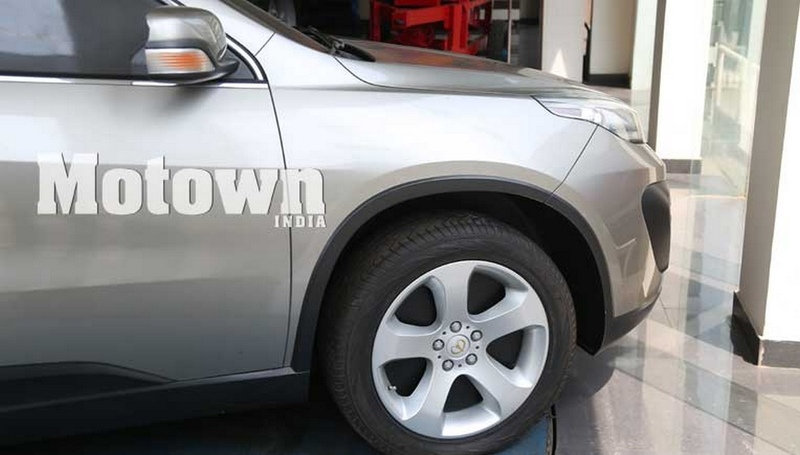 For instance, the front fascia boasted swept-back headlamps and a thick silver bar houses the brand’s emblem. 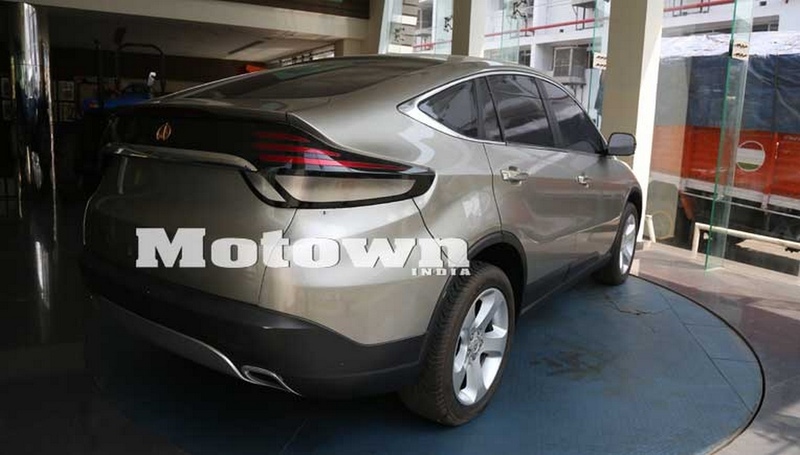 Moreover, the exposed bumper with honeycomb mesh pattern, horizontal fog lamp units with black surrounds, tall wheel arches and multi-spoke alloy wheels elevate the premium stance of the vehicle. A prominent character line runs to the rather subtle single-piece tail lamp fitted on the stubby boot section. 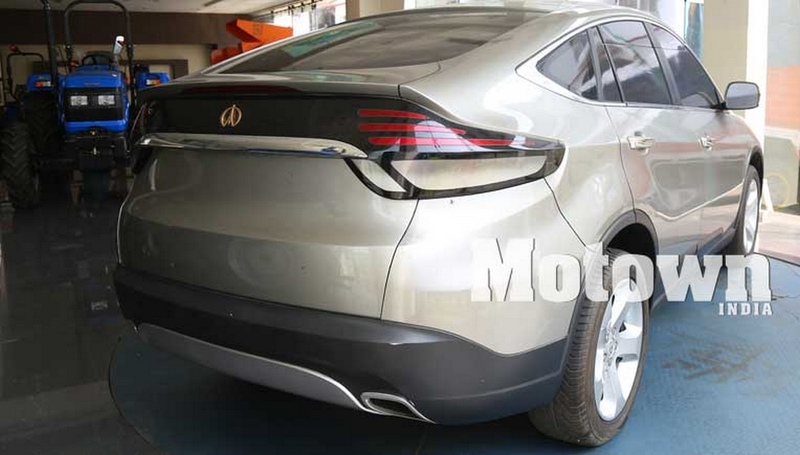 Additionally, the rectangular exhaust pipes on each end flanking the underbody cladding of the rear bumper complement the entire package. 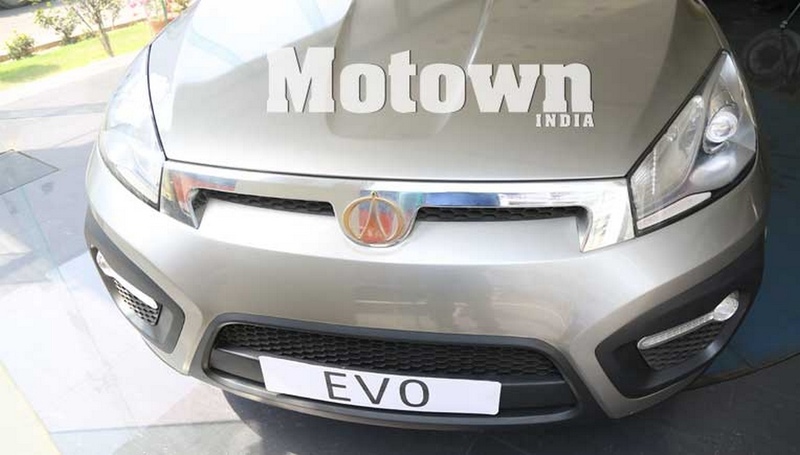 The EVO could have upped the brand image of Sonalika as a car maker and the design seems to have been in the advanced or finished stage as the bits and pieces are well put together. Sonalika was too ambitious when it signed a deal with Pininfarina in 2008 as it went all guns blazing by announcing that it is on a mission to create a global car targetting developed markets like US. Despite the death of Andreas Pininfarina, the EVO assignment went on uninterrupted but since Blackstone Group invested about $100 million for a 12.5 percent stake back in 2012, it was said to be not showing particular interest in the Sonalika ICML (International Cars and Motors Ltd) world car project and thus it ended up at the shop floors rather than on showrooms.